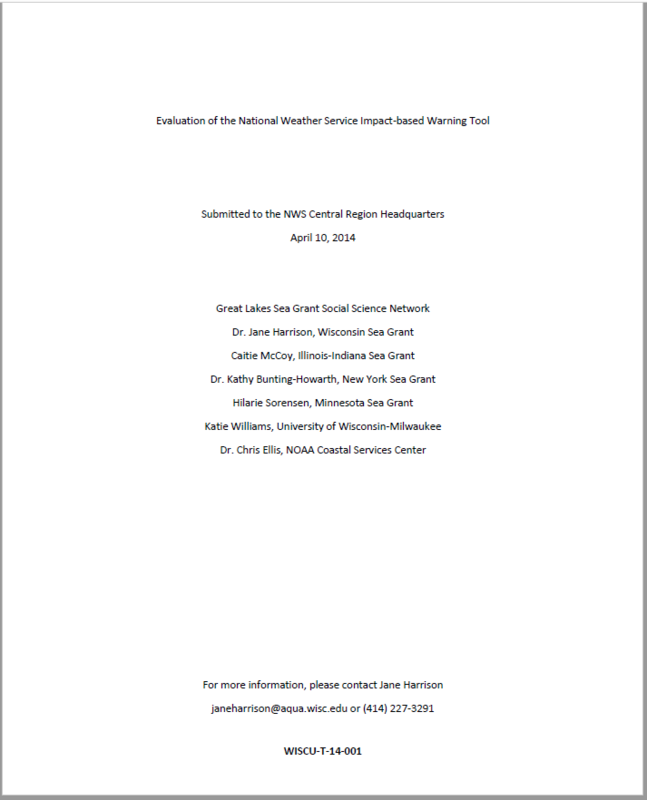 The Great Lakes Sea Grant Social Science Network (GLSGSSN) evaluated the impact based warning (IBW) product throughout the National Weather Service (NWS) Central Region in 2013. The evaluation study builds off previous work commissioned by the NWS (Galluppi et al. 2013). Galluppi’s study assessed the product in 2012, when five Weather Forecast Offices (WFOs) piloted the IBW product. The study we conducted reveals the product’s effectiveness throughout the NWS Central Region, which includes 38 WFOs.  Our evaluation data was collected using focus groups, interviews, and surveys of NWS weather forecasters, emergency managers, and broadcast media to assess the product’s effectiveness.